In addition to tasty beer, we sell locally grown pumpkins, gourds and hand made fall decorations! 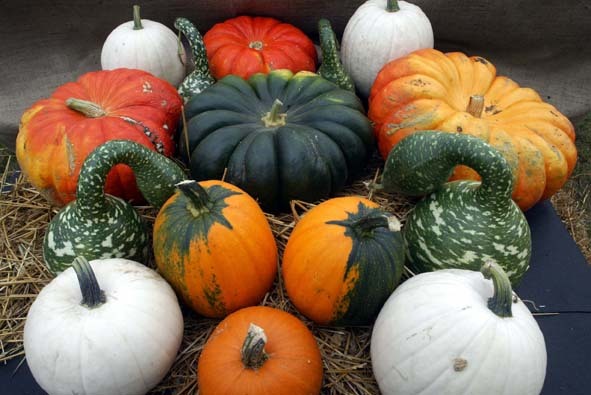 We have several varieties of pumpkins and gourds in a wide range of sizes and colors so whatever you need, we got you covered. Our fall decorations are becoming VERY, VERY POPULAR, so swing by today to see what all the fuss is about.